1979 First meeting with an ambulance of a hospital after i broke a glass-door and fell through it. Following i was officially called national coach, after BMX in Germany was declared olympic. 2007 i put down the national coach, because i didn't see a good working together in the future on any level. 2010 Wedding with Gerhard Meyer, now i am named Kerstin Meyer. 2011 Change of Licence to the local club MSC Ingersheim, from now i am starting for that one. 1992 Crash with Open-Face-Helmet, harmless injuries with a little concussion. going to the hospital was for precaution only. But i had no choice, they just brought my there. 1999 Crash on my face with a following stay at the face-surgery. It must have been very serious, because an accident with a circular saw had to wait ! 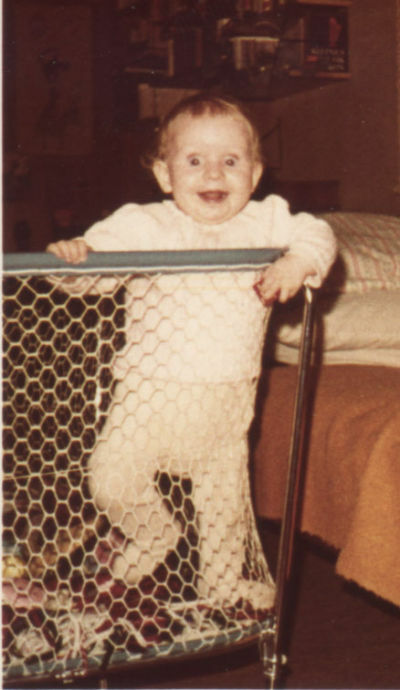 Since then - only full-face-action ! 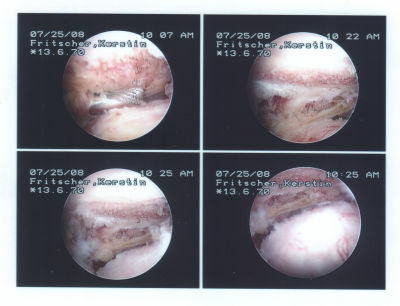 2011 Again surgery at my shoulder to repair several occlusives. It was worth it ! 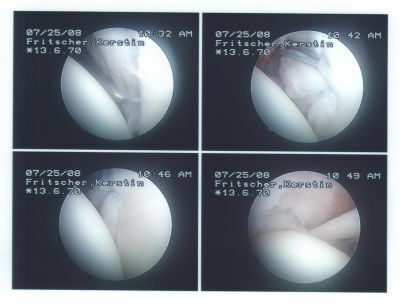 Additional several hematomas, trenching and 1-2 smaller concussions. But - for 32 years of a risky sport it's been relative few injuries. Insgesamt waren schon 249793 Besucher (1018087 Hits) hier!